With partnership publishing you’ll never walk alone. Do people keep asking when you’re going to write a book? Does publishing a book seem like an impossible mountain to climb? Do you need to share your expertise in your field with a wider audience? Are you looking for a bigger platform from which to project your ideas? 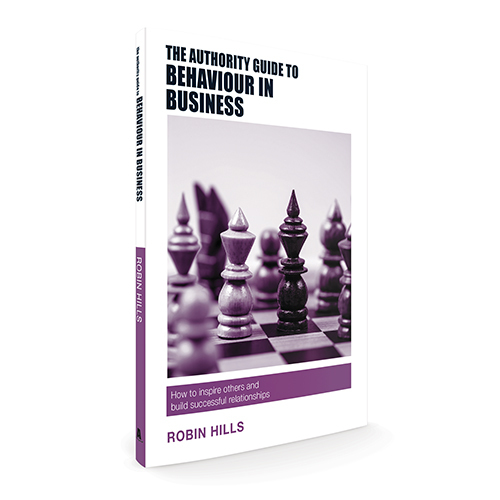 Apply today to become part of the exciting Authority Guides series. As part of a series written by experts you will be in good company. 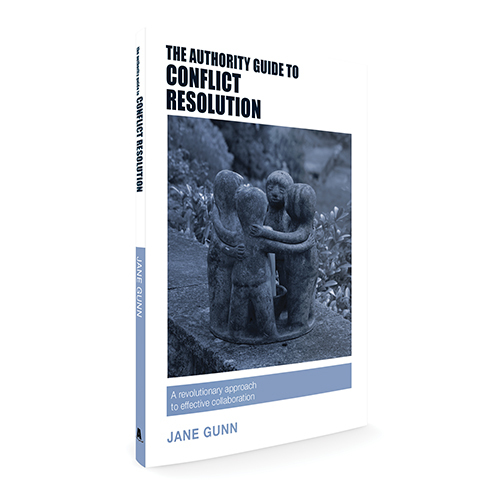 There are now 20 books in the Authority Guides series, written by 18 expert authors. Sales of your book will be enhanced by the performance of other books in the series and we will be actively supporting our Authority authors to find opportunities to create a platform from which they can spread their ideas and grow their businesses. The opportunity to attend Authority author events designed to help you work with your publisher and fellow authors in the series to get the most out of being a published author. Representation at the major annual book fairs in London and Frankfurt with a view to seeking licensing and foreign rights sales opportunities for your book. 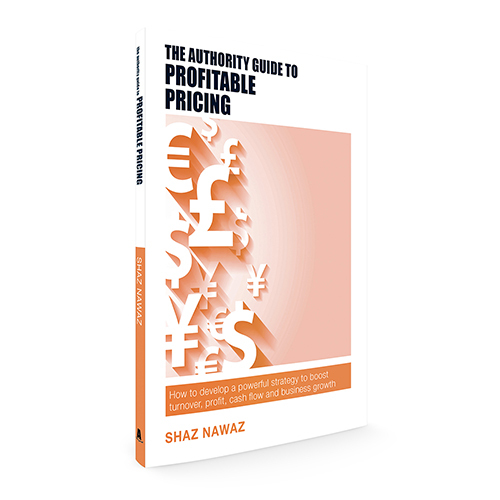 We simply ask you to commit to purchasing a minimum of 1000 copies of your book during the first year of publication at a generous discount on RRP.